ISLAMABAD: Prime Minister Imran Khan has put his weight behind Sardar Usman Buzdar, who has been nominated as PTI's candidate for the coveted post of Chief Minister of Punjab. “I want to make it clear I stand by our nominee Usman Buzdar for CM Punjab. 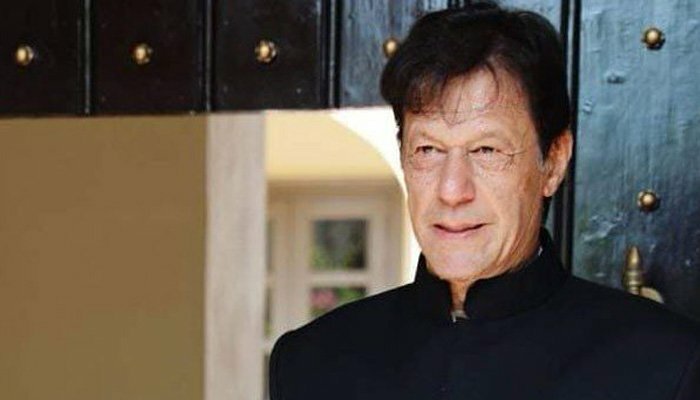 I have done my due diligence over the past 2 weeks & have found him to be an honest man," Prime MinisterKhan said in his tweet after being sworn as Prime Minister of Pakistan. Buzdar has integrity & stands by my vision & ideology of Naya Pakistan, he said, adding the chief minister nominee comes from one of the most backward areas of Punjab - the tribal area of DG Khan Division. "It is an area that has no electricity, water or a doctor for over 200,000 people. He understands the problems of the people of neglected areas & will be able to ensure their uplift as CM,” the prime minister said. “This is the first time Punjab will have a CM from such a neglected area who is acutely aware of what has to be done there. I fully back him all the way,” he added. Khan's tweets came following reports that Sardar Usman Buzdar had paid blood money to drop murder charges against him, Geo News reported on Saturday. The CM-nominee along with his father was involved in the case of a murder scheme that was registered against him following the death of six men that were slain amidst the 1998 polls. On the other hand, the Punjab CM nominee is also bearing allegations of making 300 phony appointments during his time as nazim. The allegations, however, were discharged by Buzdar’s brother who stated that they were ‘baseless’ and National Accountability Bureau (NAB) was unable to find evidences to support them after which the case was closed.